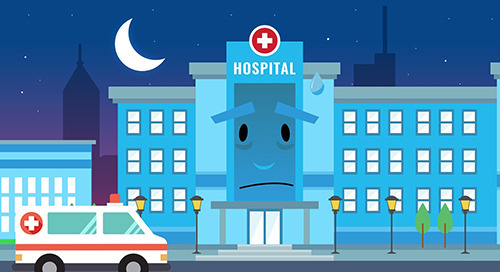 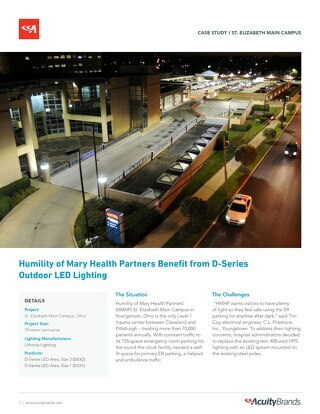 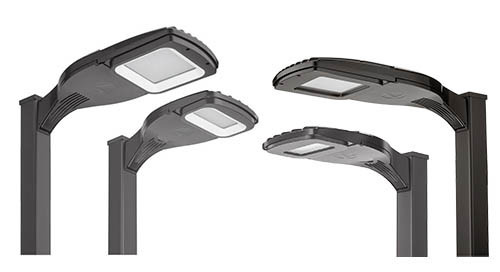 Exterior lighting can become an enormous and inefficient cash cow for healthcare facilities. 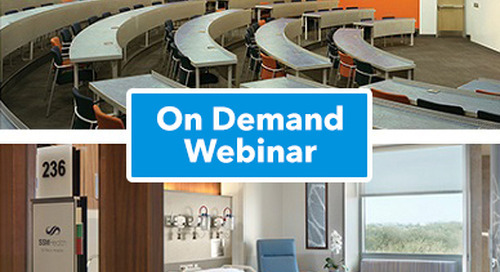 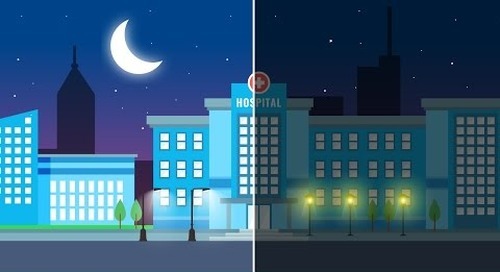 Watch our recorded webinar to see how well-designed LED lighting can create a welcoming nighttime environment, while lowering facility energy and maintenance costs. 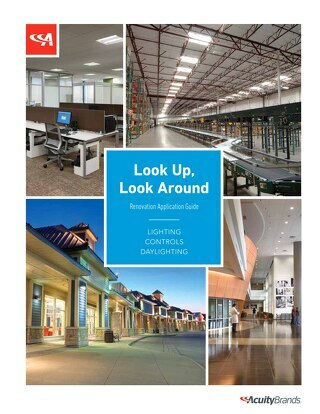 New OnePass for all applications. 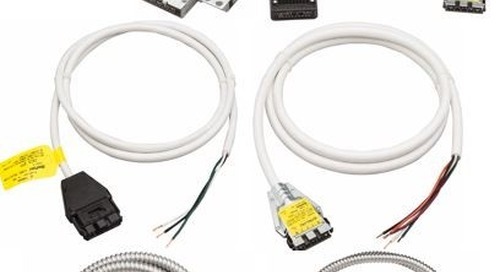 RELOC® OnePass® system offer the lowest total installed cost over any traditional wiring method. 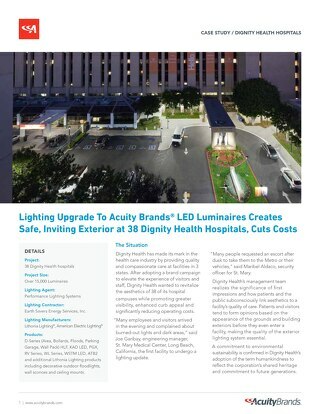 Many healthcare facilities put up with old, inefficient lighting systems because the task of upgrading seems so daunting. 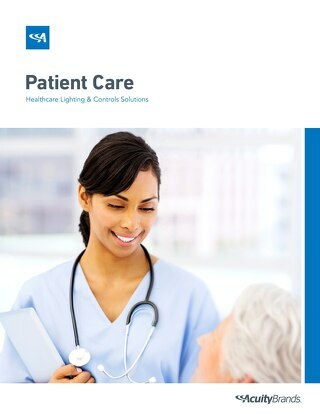 We can help eliminate the guesswork — allowing you to focus on patient care. 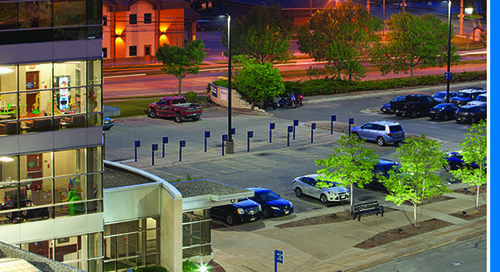 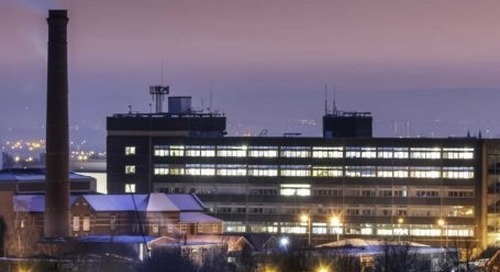 Outdoor lighting is vital for the safety and security of staff, patients and visitors. 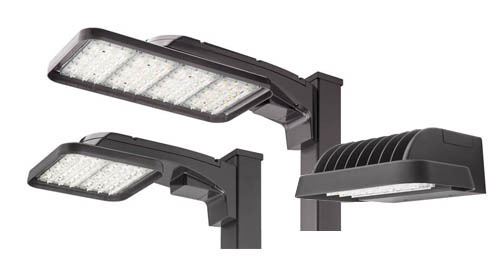 We can help with smart, simple and easy-to-install solutions. 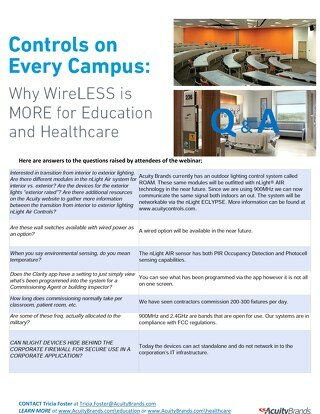 Wireless lighting controls can be a powerful asset in new construction and renovation projects. 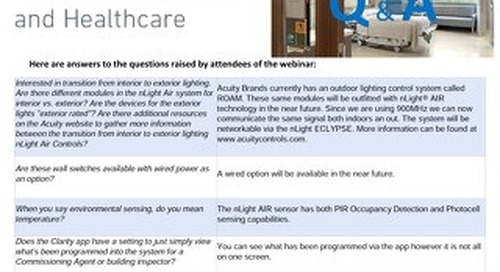 Join the live webinar and learn how to make the most of this exciting technology. 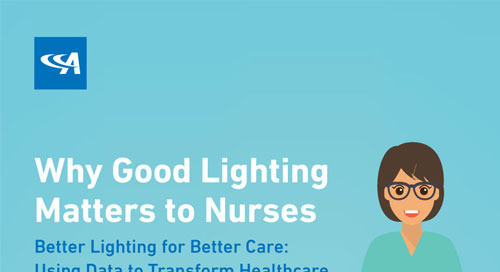 Use this infographic to understand why good lighting matters to nurses. 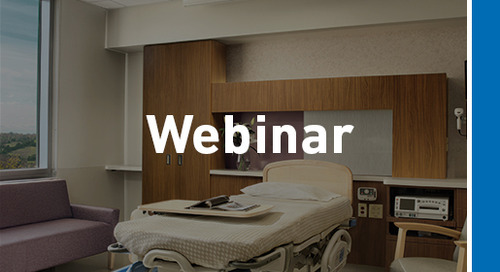 Learn how Acuity Brands helps healthcare facilities to create environments aligned with the goals of patient, caregiver, and staff - one that goes hand in hand with a journey of hope & healing. 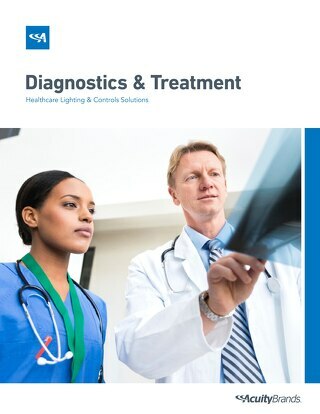 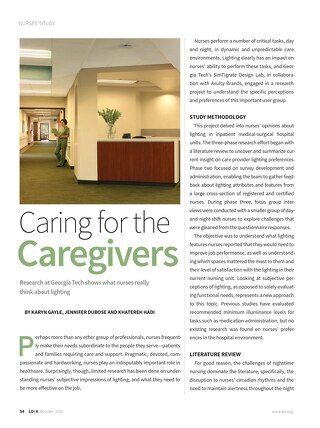 Check out how lighting can comfort and support patients during diagnostics and treatments! 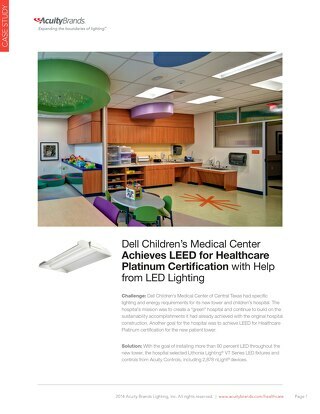 Outcomes matter. 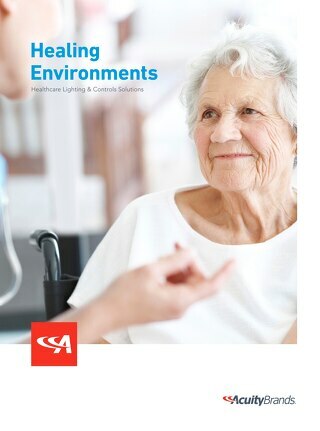 In a healthcare environment, this is a pretty non-controversial statement. 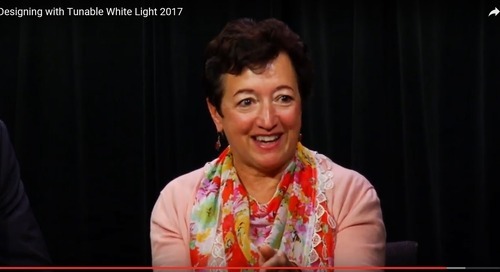 The crucial question is: How best to influence them?